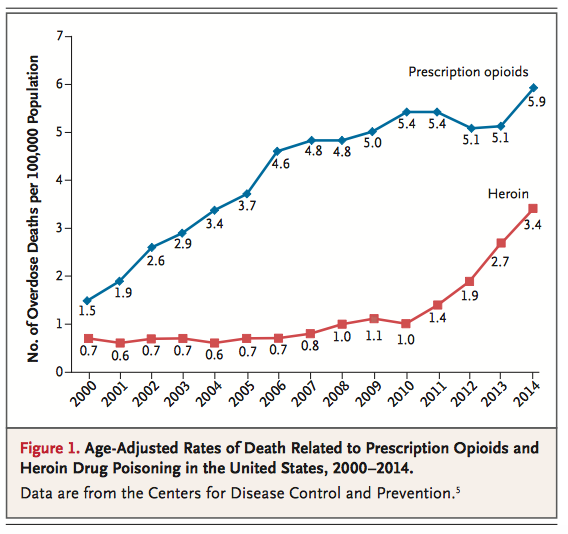 If it seems like you’ve been hearing more and more about the heroin and prescription opioid epidemic (e.g., oxycodone, hydromorphone, morphine, and illicitly made fentanyl) in the news lately, you’re not alone. 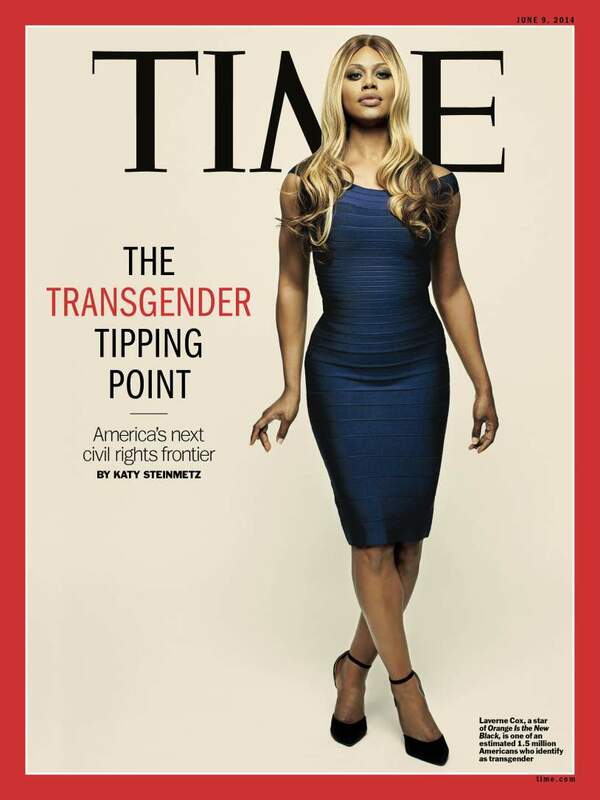 Over the last several months, this important public health issue has hit the mainstream. HBO ran a special called “Heroin: Cape Cod, USA” that shed light on the addiction problem across the country, focusing on eight families in Cape Cod, Massachusetts. The topic has been mentioned by both Republican and Democratic presidential candidates in debates and town halls. There is even legislation currently making its way through the Senate to address the “opioid-heroin epidemic that is sweeping the country.” This epidemic affects all of us. As part of my Global Health elective in Iquitos, Peru through the Ben Gurion University Medical School for International Health, we have been learning about the maternal health issues particular to this part of the world. 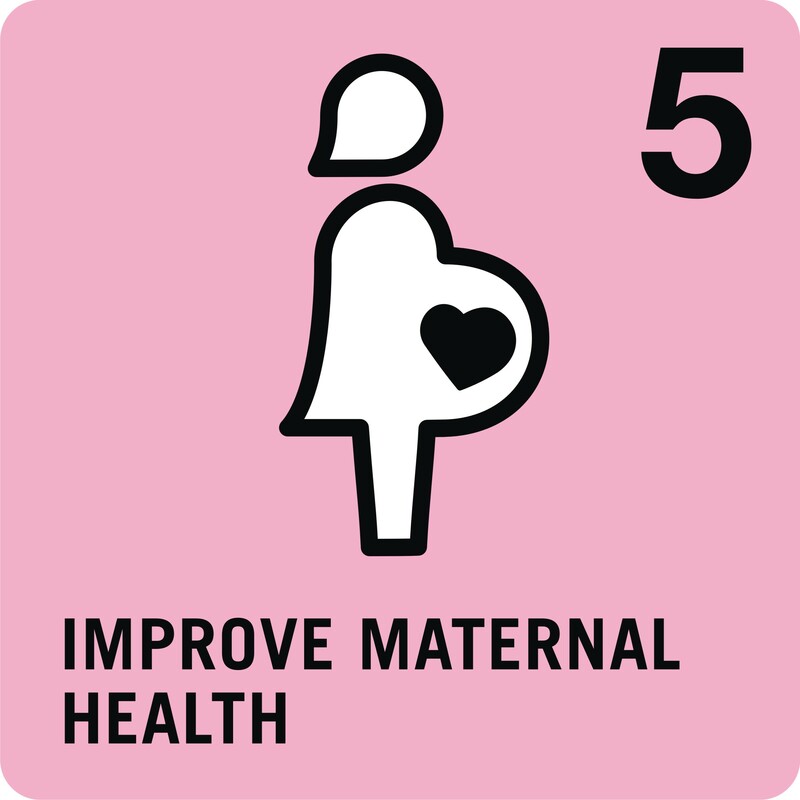 “Improve maternal health” is one of the mandates of the WHO’s Millennium Development Goals, and it is ever so relevant here in Peru, where the maternal mortality rate (MMR) – though declining – is 89 maternal deaths per 100,000 live births and is higher than neighboring South American countries. It is an issue that has been highlighted by many groups and publications such as HealthAffairs, Physicians for Human Rights, and Amnesty International. 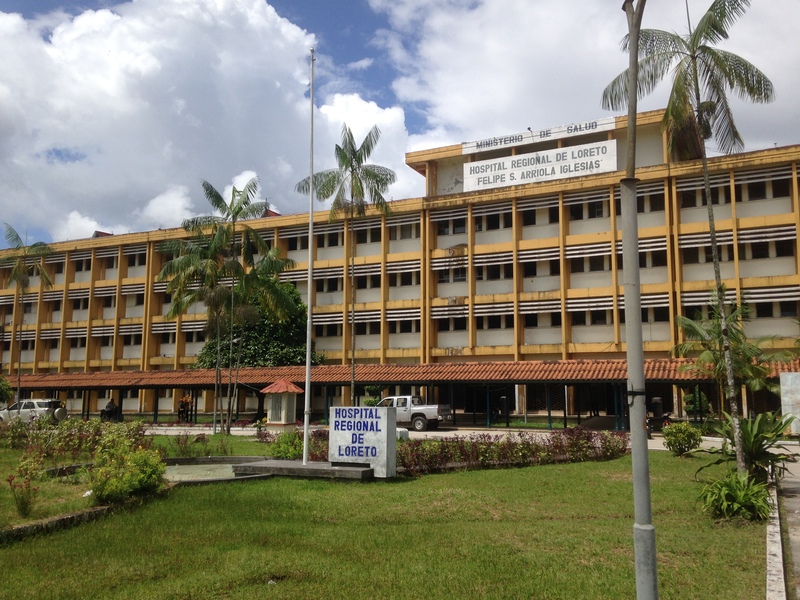 For the past few weeks, I have been living in Iquitos, Peru and rounding at the regional hospital (Hospital Regional de Loreto) as part of a Global Health elective that I applied for through a foreign university. I’m not really going to be able to add anything to this discussion that hasn’t already been said, but there is a gun safety issue in this country. We need to address it. 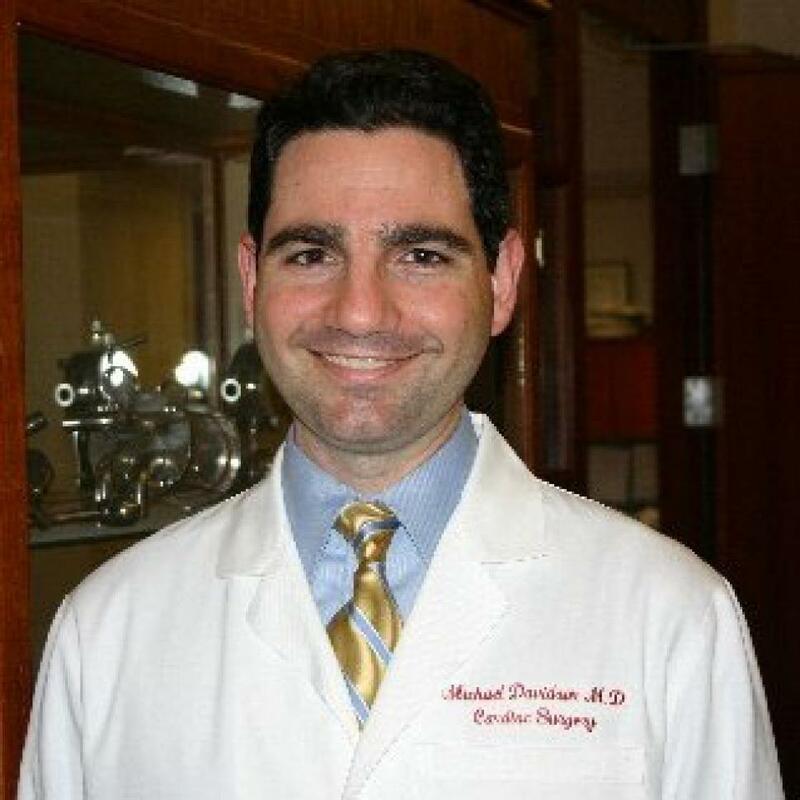 Dr. Michael Davidson, a cardio thoracic surgeon at Brigham & Women’s hospital, was shot yesterday by the son of one of his patients. I have been traveling a bit for residency interviews over the past few weeks, and given that planes, trains, and buses have become my new home, I have been thinking a lot about what I would do if a fellow passenger needed medical help. As we go into the holiday season, I imagine many people with medical training will be traveling, as well. I was once called upon to assist a passenger in an in-flight medical emergency. It was when I was leaving for vacation after completing my third-year clerkships, and my relatively minimal hands-on experience put me as the highest-ranking medically trained person on the plane. I was thrust into a relatively unfamiliar situation and forced to apply my medical knowledge in the “low-resource” setting of the airplane. Thankfully, the passenger was stable and didn’t require more than a history and basic physical, but the experience left me wondering how I would have responded if the situation had been more serious. After the trip, I took it upon myself to learn as much as I could about airline medical emergencies, and what my role would be in one of those situations. I am writing this post to share what I learned. This will be especially helpful to any doctor, nurse, EMT, or other medically trained personnel who reads this and finds themself called upon to respond in the future (an in-flight medical emergency is estimated to occur about once in every 10,000-40,000 travelers).